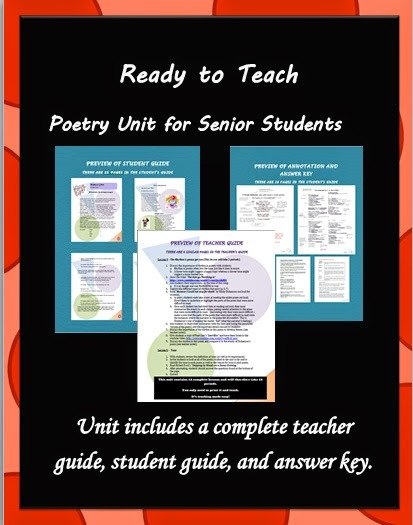 This unit's focus is the beauty of poetry and language. 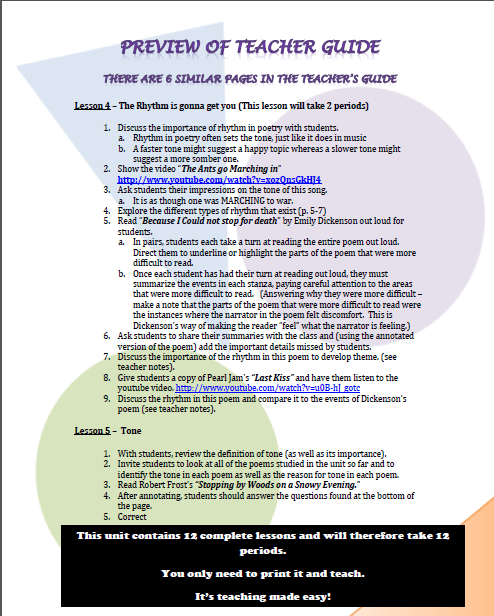 It is devised with senior students in mind, with a focus on analysis. All of the prep is done for you. Print it and teach.